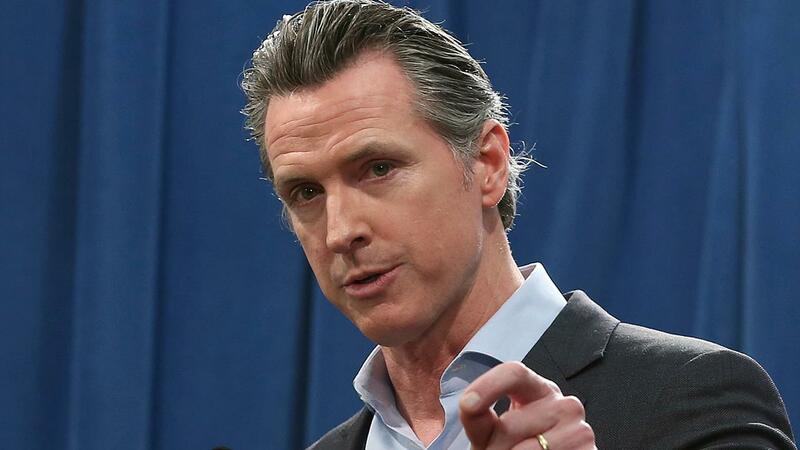 Newsom is expected to sign the executive order Friday in Lake County, near the location of 2018’s Mendocino Complex Fire that burned 48,920 acres and killed one firefighter, according to Cal Fire. A powerful tropical storm has ripped through the coast of southeast Africa, leaving an estimated 140 people dead and hundreds more missing. Cyclone Idai made contact with land on Thursday in the countries of Malawi, Mozambique and Zimbabwe, leaving a devastating path of destruction in its wake. Tens of thousands of people, primarily in impoverished rural areas, have been cut off from roads and telephones. It has impacted more than 1.5 million people, according to the U.N. and government officials. The hardest hit has been Mozambique’s central port city of Beira, where the airport is closed, electricity is out and homes have been destroyed. The cyclone first hit Mozambique with winds up to 106 mph, then moved westward into Zimabwe and Malawi, destroying homes, schools, businesses and police stations. Thousands have been forced to leave behind their belongings and flee to higher ground, as U.N. agencies and the Red Cross attempt to deliver food and medicine. However, the high water level and strong winds have made it difficult to land planes and helicopters to carry out rescue operations, according to Mozambique’s state radio. Among the dead are at least two school children who perished when a rock fell from a nearby mountain, trapping dozens of students in a dormitory in Zimbabwe. The deaths there are primarily in the city of Chimanimani, which lies in a mountainous region popular with tourists. Flooding killed at least 70 people there before the storm even hit. The death toll is expected to rise as authorities continue to carry out rescue missions. Mozambique has previously experienced deathly cyclones. In 2000, Cyclone Eline killed 350 people and displaced 650,000 in the wider region.